Stefanie Wüschitz gives a lecture on the emancipatory possibilities of a feminist hackerspace within the context of the maker movement and creative industries. 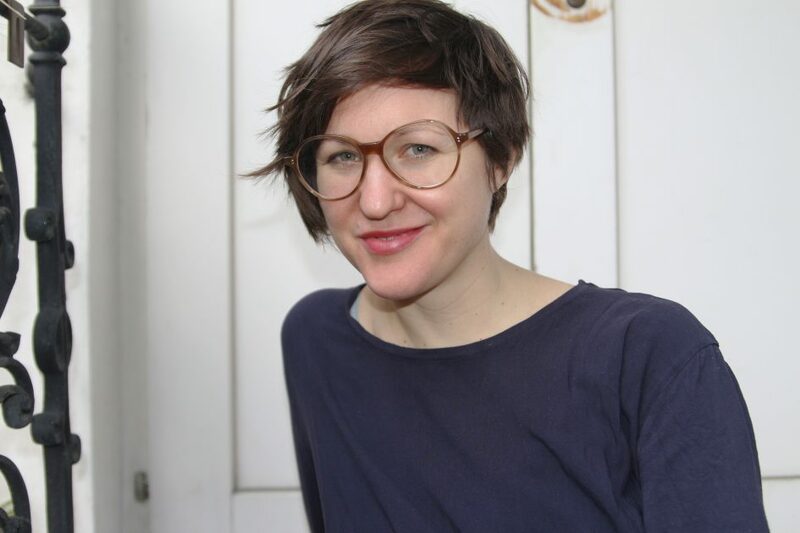 Stefanie Wuschitz works at the intersection of research, arts and technology, with a focus on feminist hackerspaces, open source technology and peer production. She founded feminist hackerspace Miss Baltazar’s Laboratory in 2009 and finished her PhD in 2014. She held a part-time Post-Doc position at the University of Applied Arts, Vienna, co-organizing the Open Hardware Summit Europe and co-editing the publication ‘Openism. Conversations on Open Hardware’. Since March 2015 Stefanie is part of a research group at the University of Michigan and works as a Post-Doc at the Vienna University of Technology.